Amber Links - Янтарь в интерьере. Amber studio in Kaliningrad. 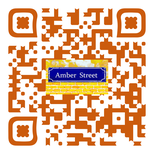 Here on this page offers interesting links directly related to amber. Kaliningrad Amber Museum, the only one in Russia. 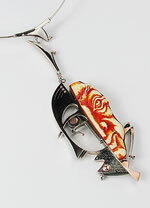 Amber faces - site remarkable artist, jeweler and writer Losets Gennady.